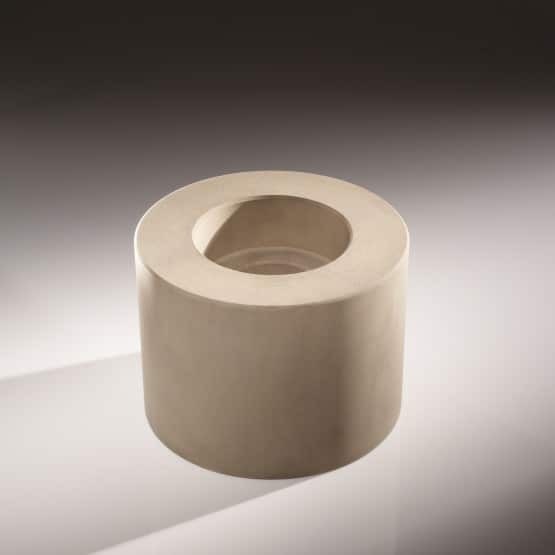 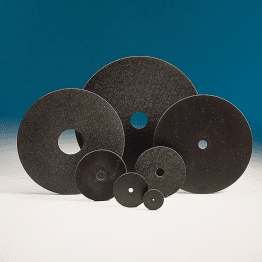 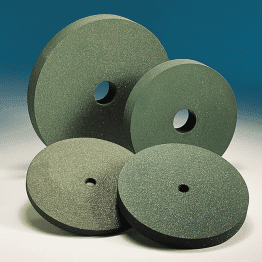 RR rubber bonded abrasive wheels are mainly used as regulating (control wheels) on centreless grinding machines to “regulate/control” the rotational speed of the workpiece during the grinding process. 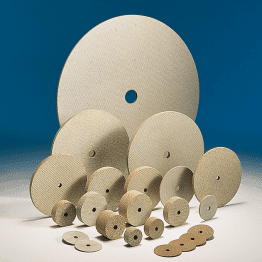 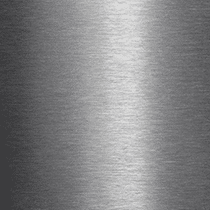 Avaliable for all centreless grinding machines. 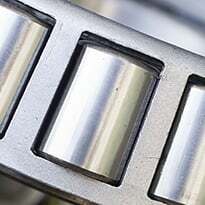 Centreless grinding of bearing rollers.